Here is the promotion offer for high-end Zegna suit! Following on from our previous article highlighting that full canvas suits create a dimensional shape of the suit which will mold to its owner’s body shape over time. It is the reason it is considered as one of the highest quality and most difficult in making. 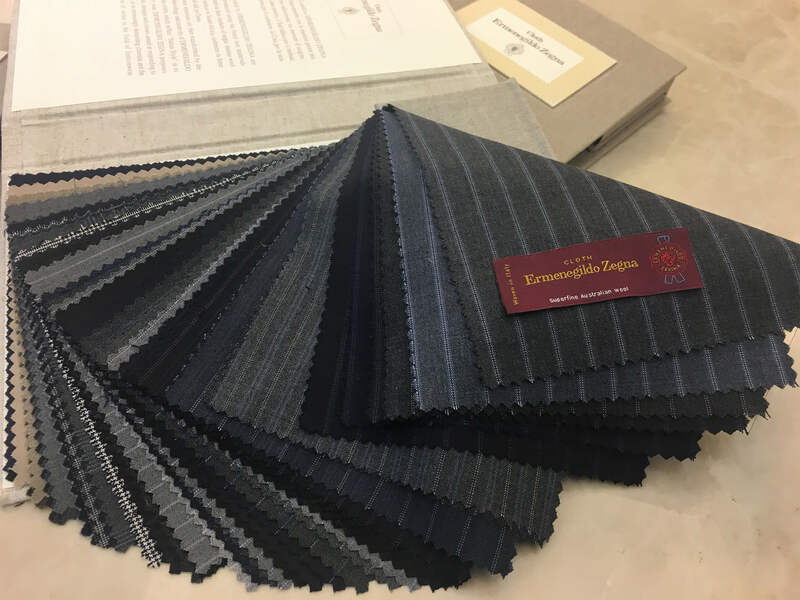 A Timeless Tailor (Central) and A Timeless Tailor (TST) would like to offer its customers the opportunity to experience such workmanship of the highest quality, they are launching their Christmas Sale on Ermenegildo Zegna suits. 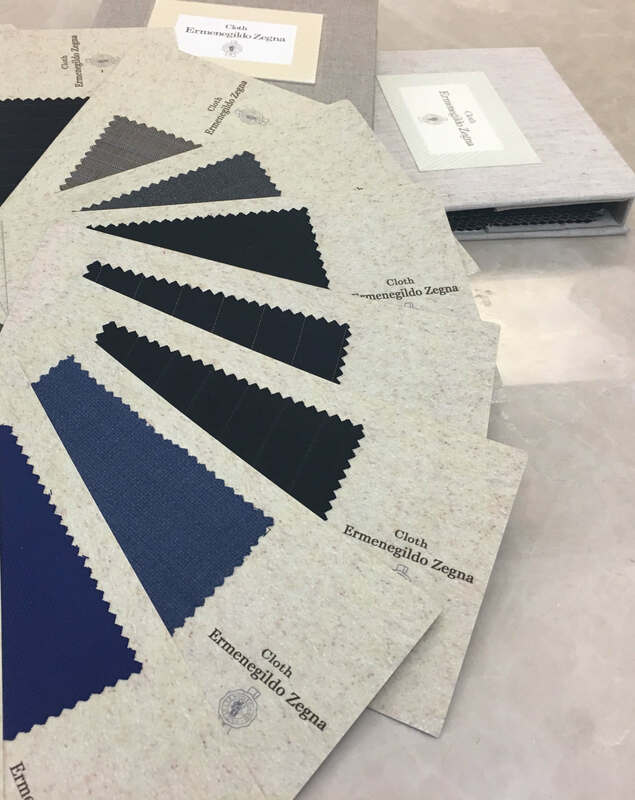 You can now enjoy a Full Canvas bespoke suit combined with the top wool fabrics from Ermenegildo Zegna at the promotional price HK$7,500 (was HK$10,500), by making an online appointment through Tailor-M now. The price can come in at an even deeper discount than that if you opt for the less sophisticated half-canvas suit. 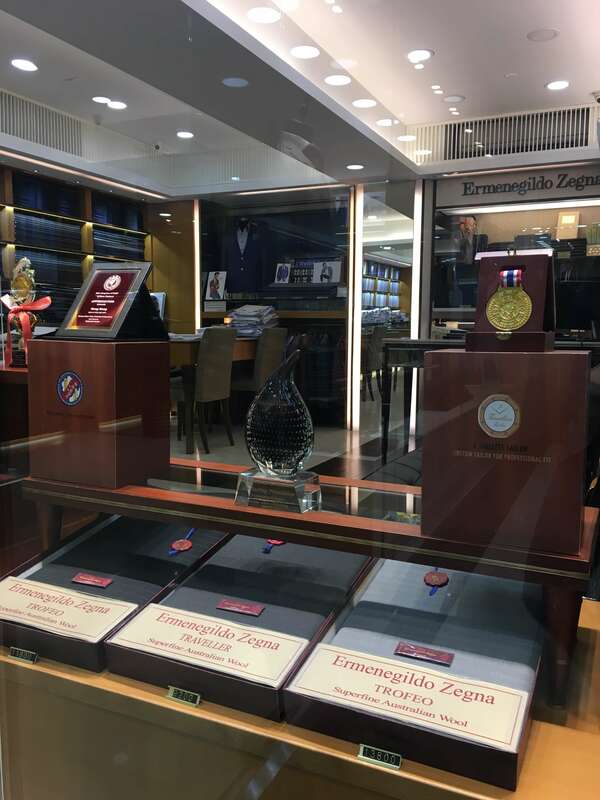 If you walk into one of the Ermenegildo Zegna stores, their Ready-to-wear suits can set you back as much as HK$40,000. With this Christmas Sale offer, you can now get them at a fraction of the price at A Timeless Tailor (Central) and A Timeless Tailor (TST), with a bespoke tailored fit! Ermenegildo Zegna is a well-known Italian suit brand as well as a supplier of top wool fabric. 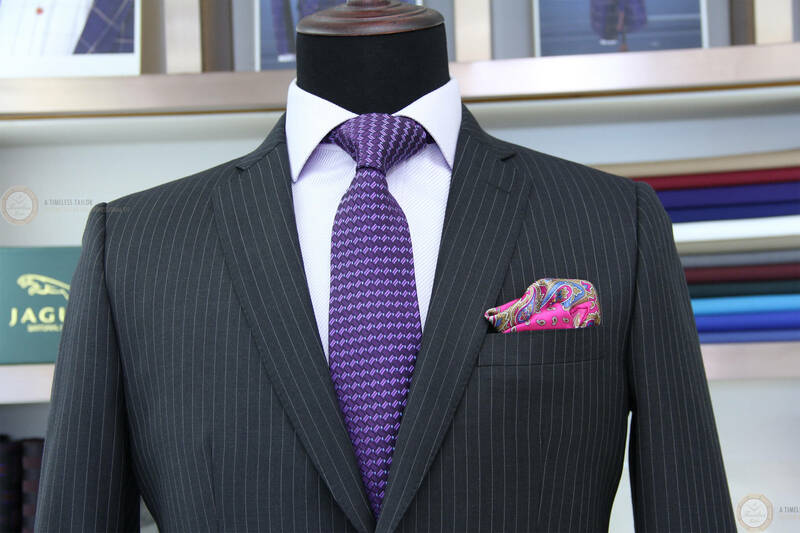 Its texture is solid while the wool fiber has elasticity which makes the suit much more durable. It also makes sure the suit can restore its shape as soon as possible, when it is crushed or folded. This brand has a high standard on the quality of fabrics. Starting from raising the sheep, to weaving the wool, the brand adopts a very strict control to ensure the high quality. This Christmas promotion offer applies on more than 60 types of Zegna all-year-round fabrics, including the checks and stripes patterns. You can order a bespoke suit with this high-end fabric and tailoring service. No matter how simple are the checks and stripes patterns, they still make your suit different. Apart from the high quality bespoke service, A Timeless Tailor also provides many color choices for you. Do you want to get a tailor-made suit at this attractive price? Before walking into A Timeless Tailor (TST), A Timeless Tailor (Central), make an appointment in advance here! Saves both your time and money! Other than the Tsim Sha Tsui store, you can also choose the Central store for your convenience! Professional tailoring and the excellent fabrics are ready for your high-end suit at attractive price.